Travis Scott’s Astroworld album has dethroned Drake’s Scorpion to take the number one spot on Billboard’s Top 200 Albums Chart. 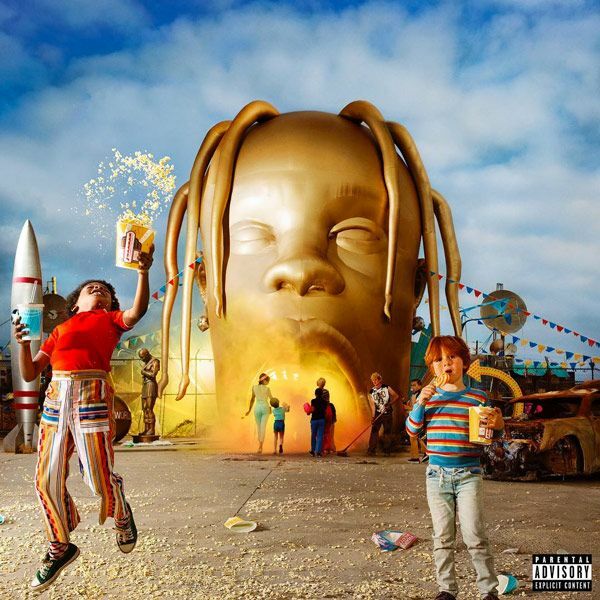 Travis’ Astroworld sold 537,000 album-equivalent units in its first week, while Drake;s pulled in 117,000 units. Rounding out the top 5 are Mac Miller(Swimming) with 66,000 units, Post Malone (beerbongs & bentleys) with 58,000 units, and YG (Stay Dangerous) with 56,000 units.